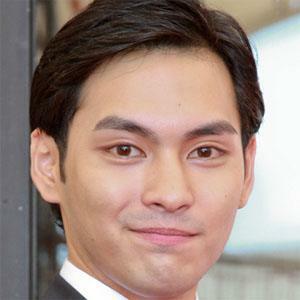 Japanese actor who won the Best Actor Award at the 2004 Cannes Film Festival for his role of Akira in the film Nobody Knows. He also appeared in the 2013 film Unforgiven and the 2014 film Crows Explode. He was born in Higashiyamato, Tokyo and one of his first roles was in the 2003 television series, Denchi ga kireru made. He made his debut as a voice actor in Baby Blue, directed by Shinichiro Watanabe. He married television personality Ellie Toyota in 2010. His 2013 film Unforgiven was a remake of the 1992 Clint Eastwood film of the same name. Eastwood and Yagira both played the lead character.